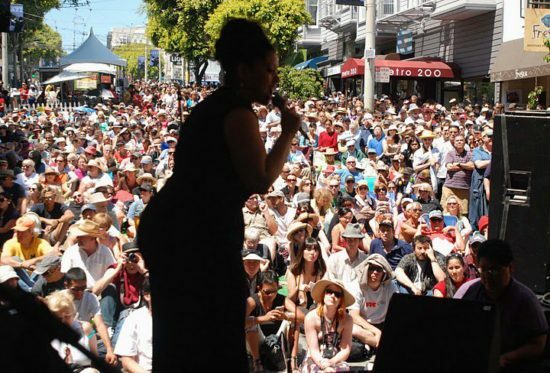 Blending art and soul in one of the country’s most unique neighborhoods, the Fillmore Jazz Festival is the largest free jazz festival on the West Coast, drawing over 100,000 visitors over the Independence Day weekend on Fillmore Street in San Francisco between Jackson and Eddy streets. From sunup to sundown, visitors can groove to the sounds of live music from multiple stages, browse the offerings of over 12 blocks of fine art and crafts and enjoy gourmet food and beverages. Asian to Cajun, paintings to pottery, old favorites and new directions, the Fillmore Jazz Festival is not to be missed.